A Seven-Week Bible Study. Sessions start Jan 28 Monday evenings 6:30PM. An Eight-Week Bible Study Sessions start Jan 29 Tuesday Evenings 6:30PM. 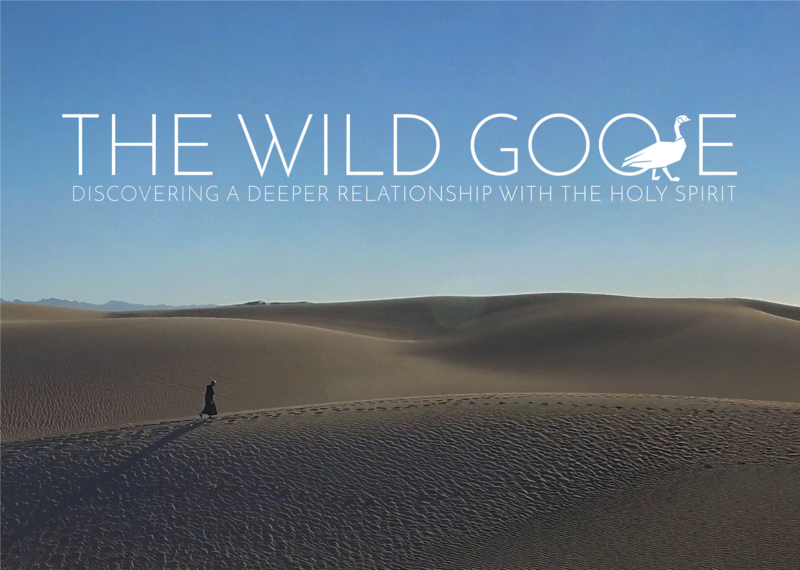 Filmed on location in the Holy Land, this study will place you in the midst of the powerful drama of Mary’s earthly life, taking you through her joys ... and her sorrows. 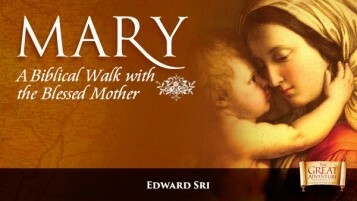 You will learn how she works in our lives today, drawing us ever closer to her Divine Son. Seeing Mary in this way will change you forever. In Mary you will: • Visit the grotto of Mary’s home, the cave where Christ was born, and other rarely seen places in the Holy Land. • See the significance of Mary as you explore the Biblical roots of our beliefs about her. • Deepen your devotion to Mary as you discover our Blessed Mother in a uniquely personal way. An Eight-Week Bible Study Sessions start Jan 31 Thursday Mornings 9:00AM. Following Christ takes more than simply believing in him or doing what he asks of us. Jesus wants you to be more than just a believer —he wants you to be his disciple and friend. 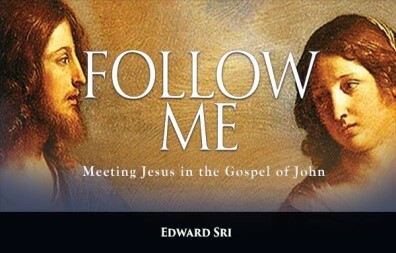 Follow Me: Meeting Jesus in the Gospel of John is a guide to a personal encounter with Christ. Follow Me invites you to experience the joy of a renewed friendship with Christ.